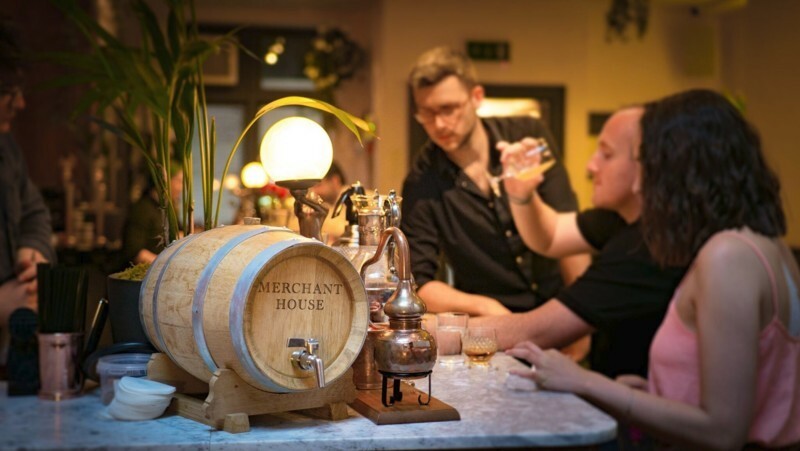 A hidden bar has opened just off Fleet Street that is set to reclaim Ireland and the Scottish coastline as the true homeland of whiskey. 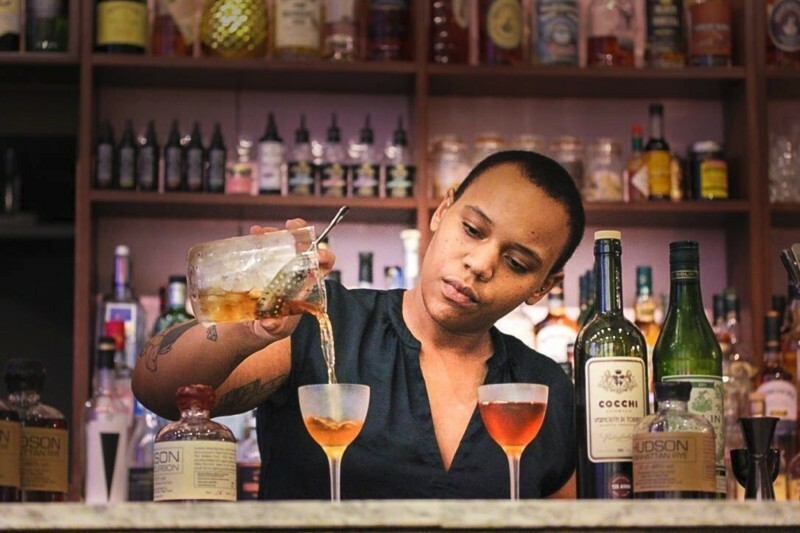 With over 500 whiskies, Merchant House of Fleet Street abandons any preconceived ideas about whiskey, serving up fresh and floral cocktails in a light and contemporary space. Rejecting the power of labels, the menu focuses all the enjoyment of the spirit onto the flavours within the bottle.